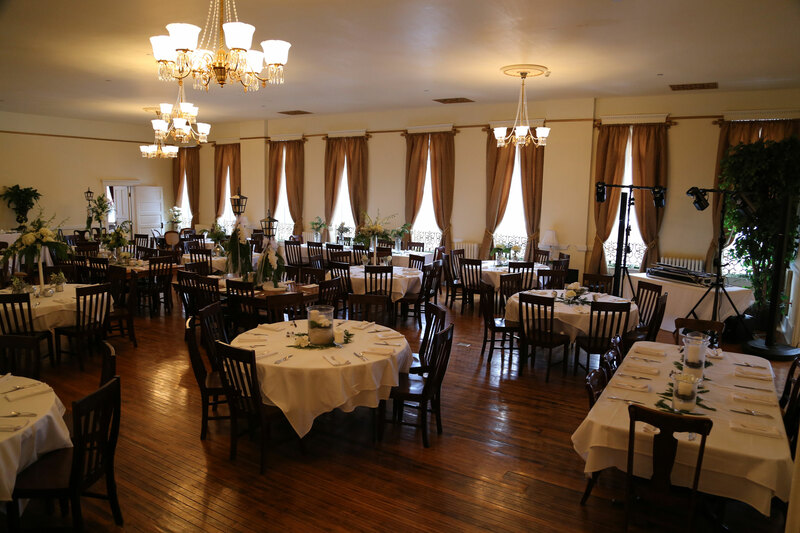 The exclusivity of a full five thousand square foot worth of space on our third floor and decorated in a rich Victorian atmosphere of a bygone era in Deadwood’s history, in downtown Deadwood, makes the 1898 ballroom the ideal venue for any event. 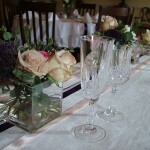 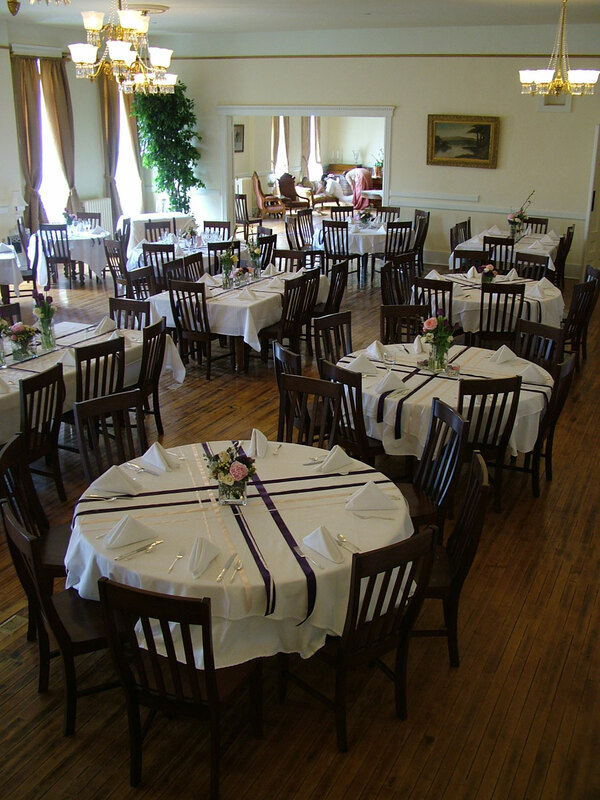 From family reunions to wedding receptions to business meetings, host intimate lunches or dinners for up to 170 people and cocktail parties for up to 200 guests. 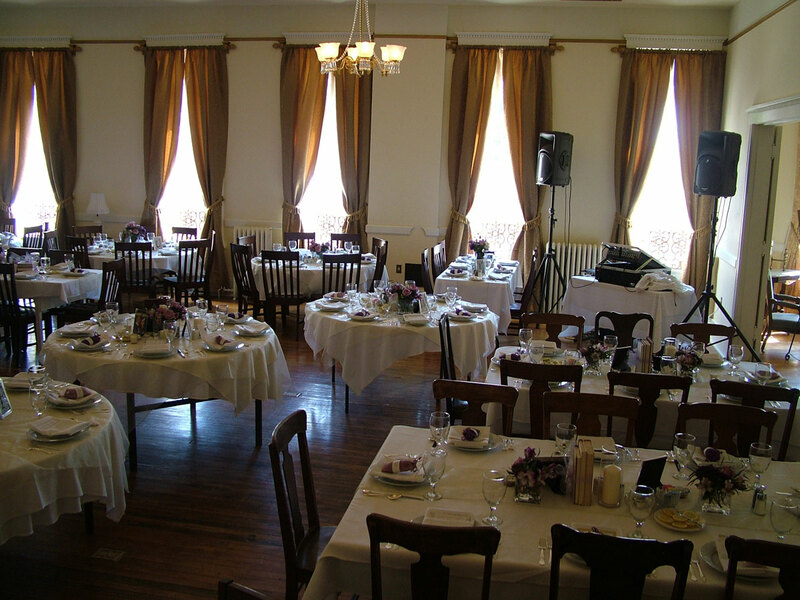 The hotel offers eight beautifully appointed hotel rooms on the second floor for your party, allowing privacy of the entire second and third floors for your event. 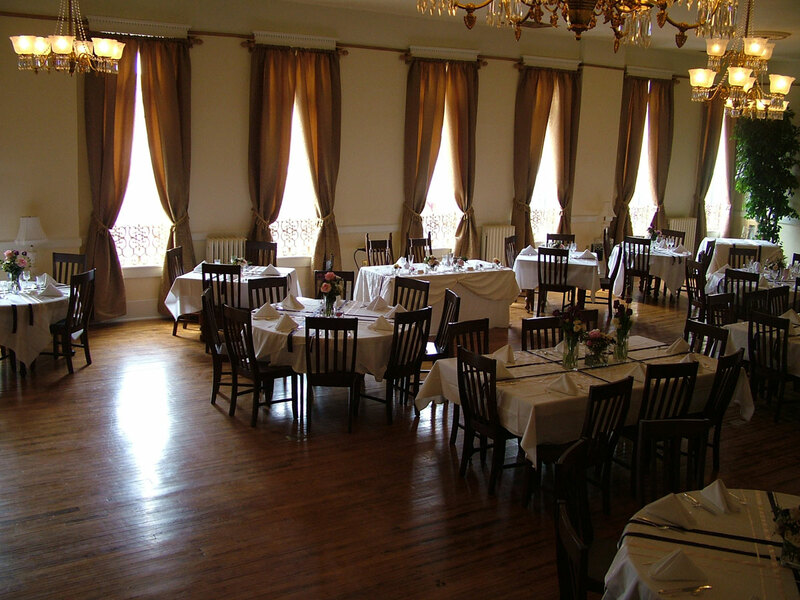 The third floor includes a grand ballroom, reception room with a bar, two closing rooms and four bathrooms for your comfort. 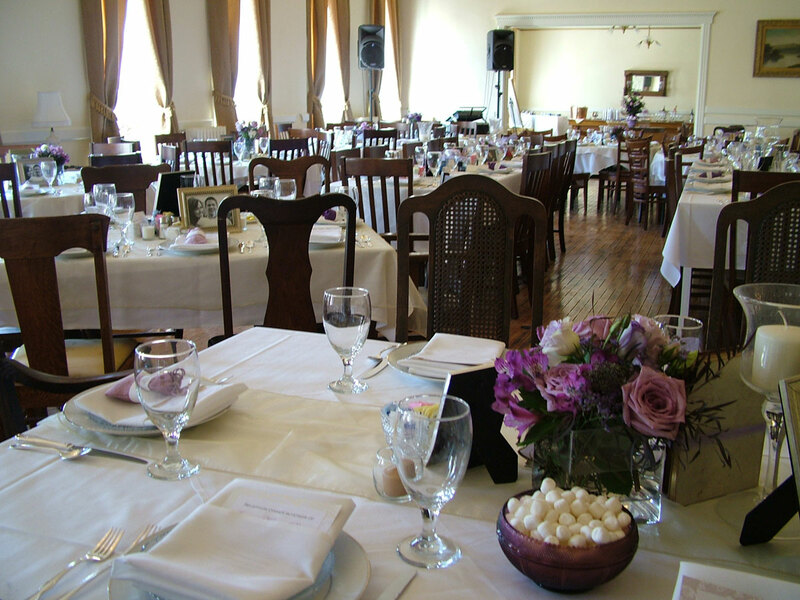 With an attentive event coordinator, we can host your event with the details you desire for a price that’s less than you’ve imagined. 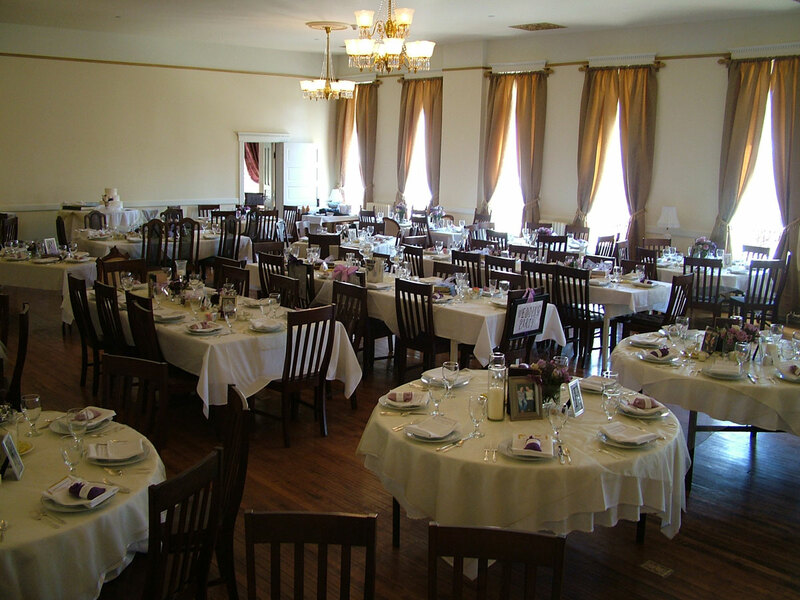 The location is superb too – within walking distance to everything downtown Deadwood has to offer, from five star restaurants, to gaming, to amazing nightlife and bars, your guests are sure to have an amazing time. 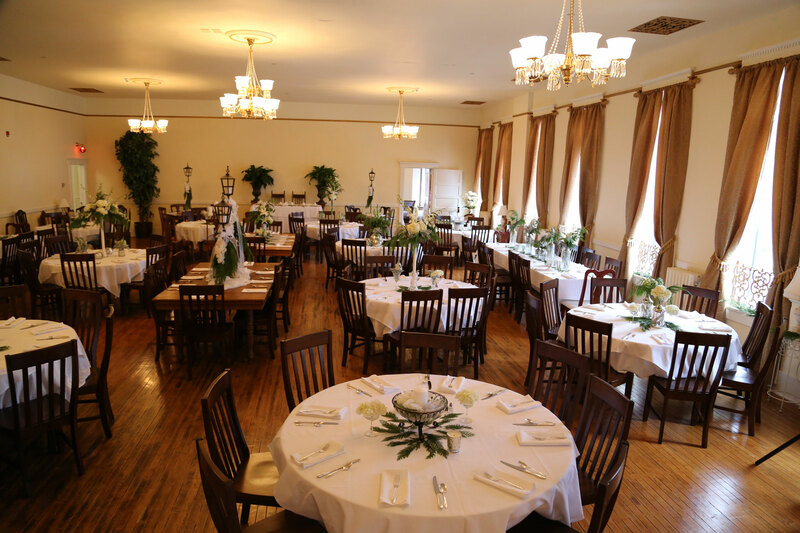 For gatherings that demand a central location, the finest service, and a discreetly stylish atmosphere, come visit us at the Martin Mason Hotel. 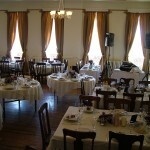 Whatever the event, we’ll give you your own Events Coordinator who will make sure everything goes according to plan. 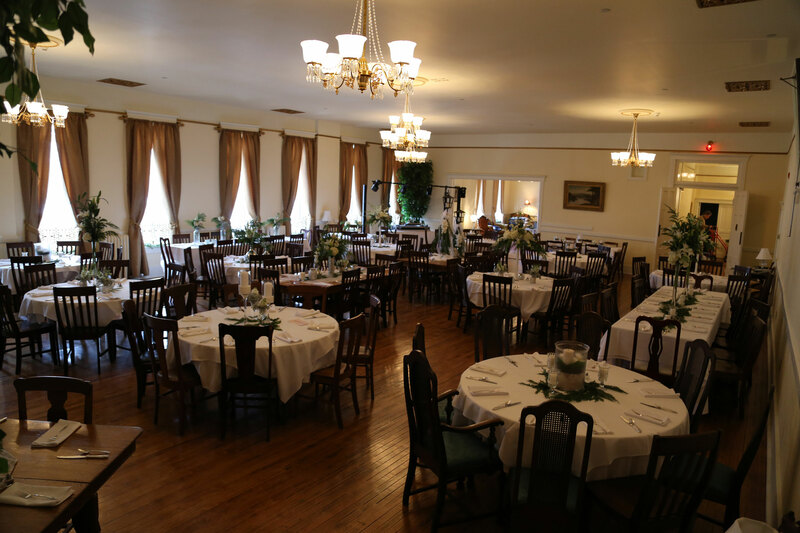 They’ll sort out the requirements and needs of your event and how we can serve you best to ensure that we add joy and individuality for your guests in a memorable celebration. 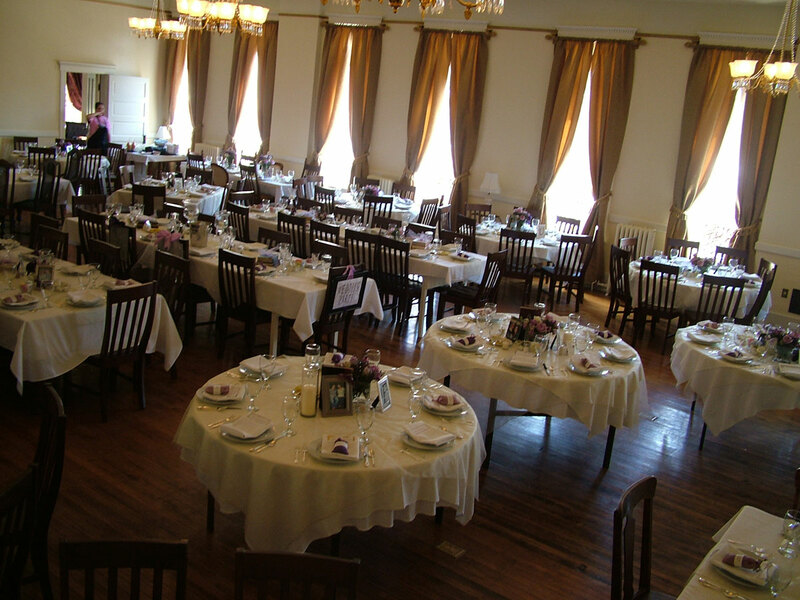 Whether you are hosting a meeting for two, a conference for twenty five, or a banquet for 150, the Martin Mason Hotel’s Grand Olympic 1893 Ballroom is the perfect gathering place. 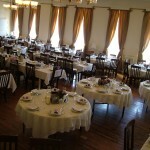 Our downtown location is central to everything of importance in Deadwood South Dakota. 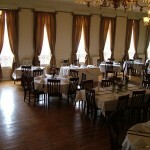 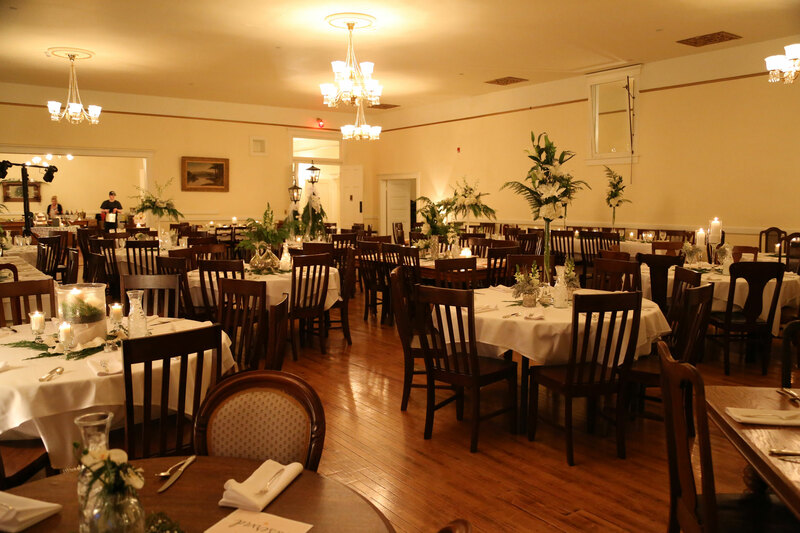 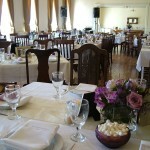 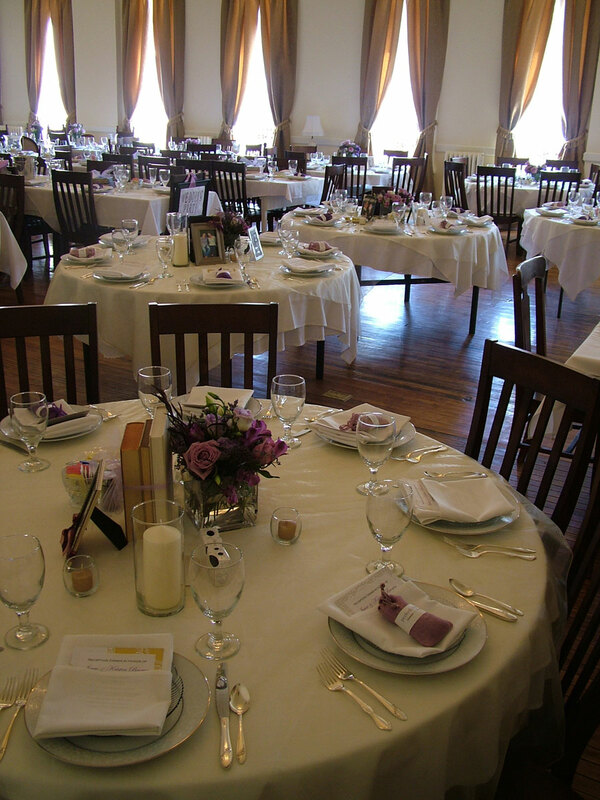 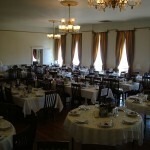 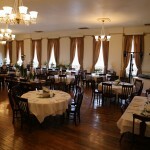 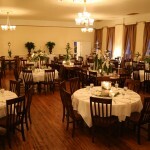 The 1898 ballroom is a perfect setting for your next event. 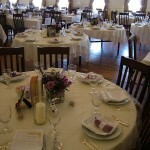 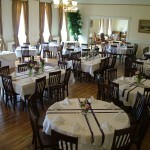 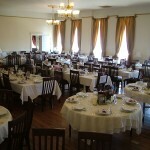 We can accommodate: 170 for a served dinner, 170 for a seated buffet, or 170nfor wine and hors d’oeurves seated and standing. 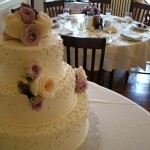 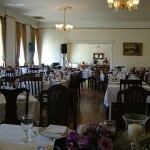 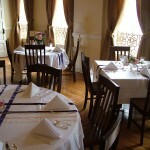 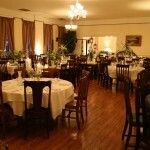 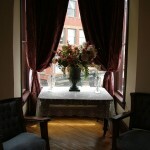 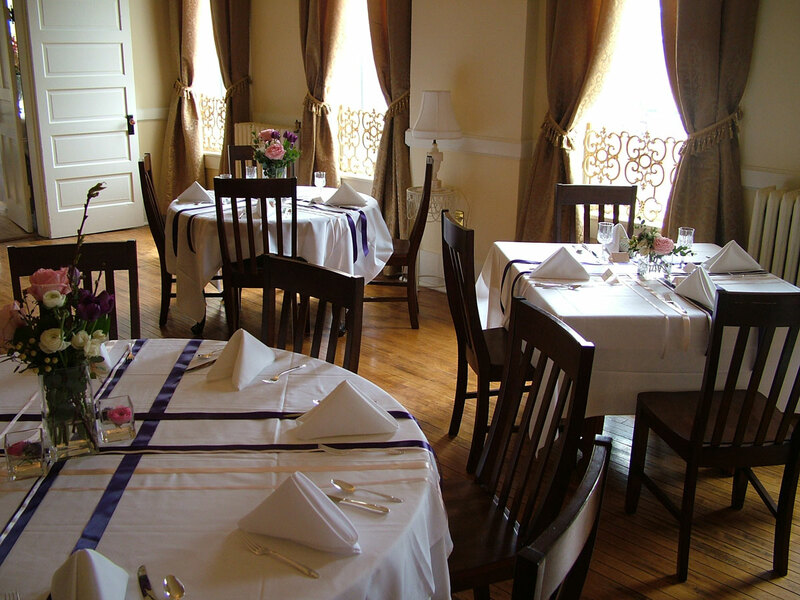 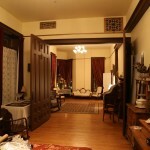 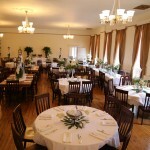 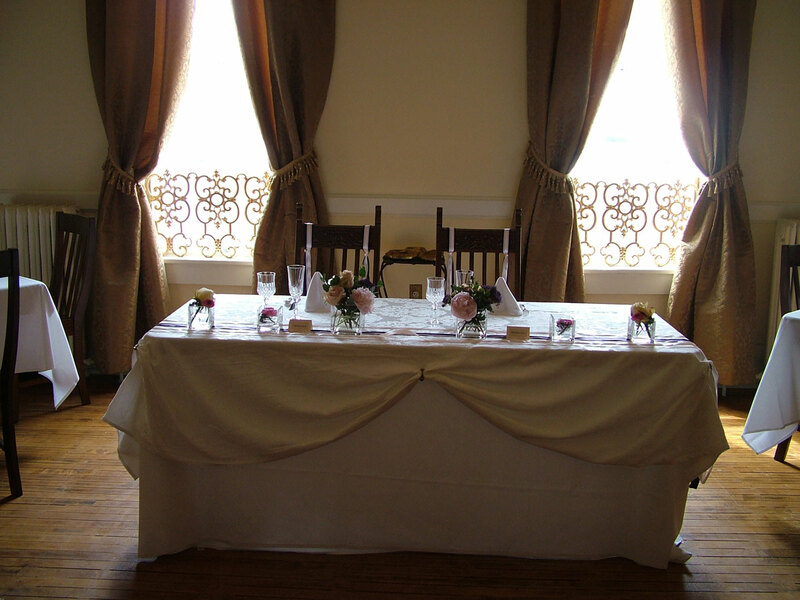 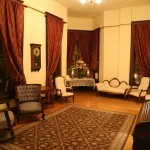 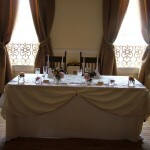 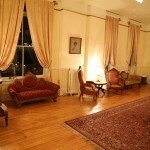 We also offer a smaller reception room for more intimate gatherings or business meetings. 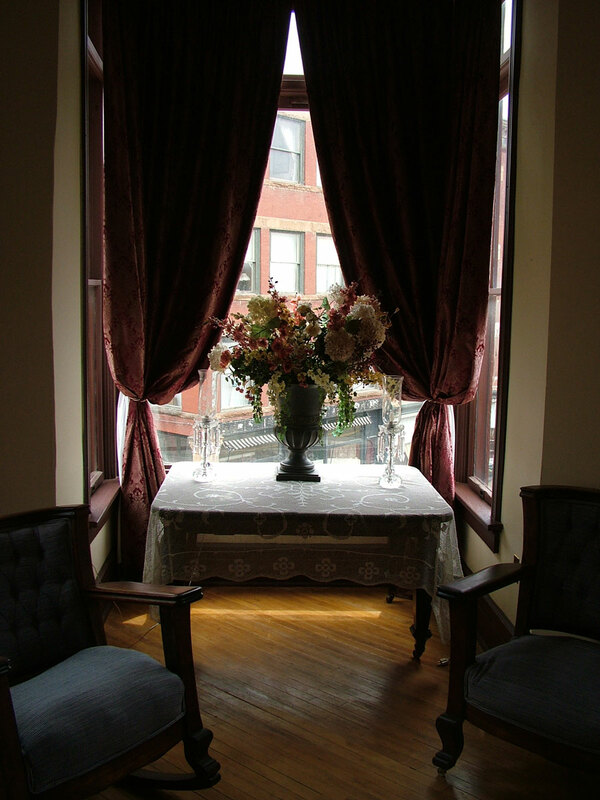 With southern views of historic downtown deadwood from our third floor, our location offers the best Deadwood has to offer only steps away. 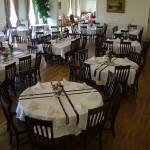 Favorite caterers may be used for your event or we can offer a menu prepared on the premises. 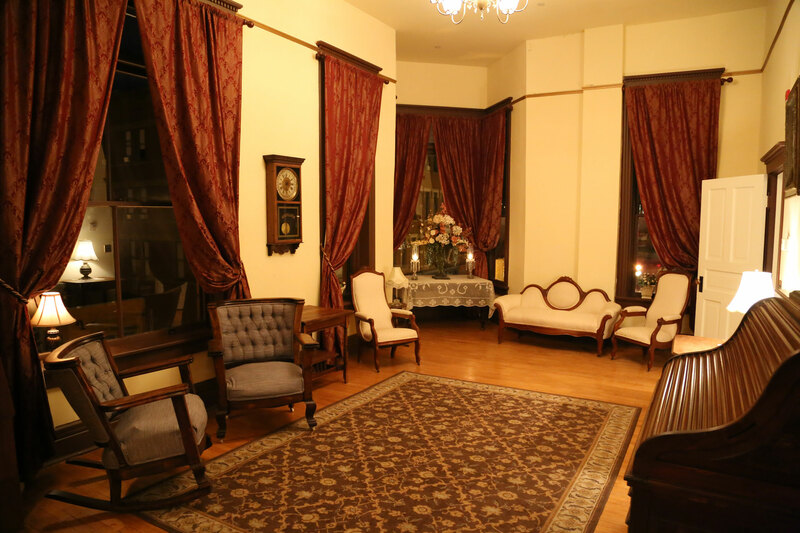 Victorian lighting, crystal chandeliers, white linens, silver tea sets and punchbowls contribute to the atmosphere of the room. 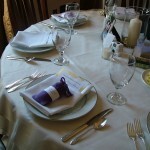 China and antique silverware are also available. 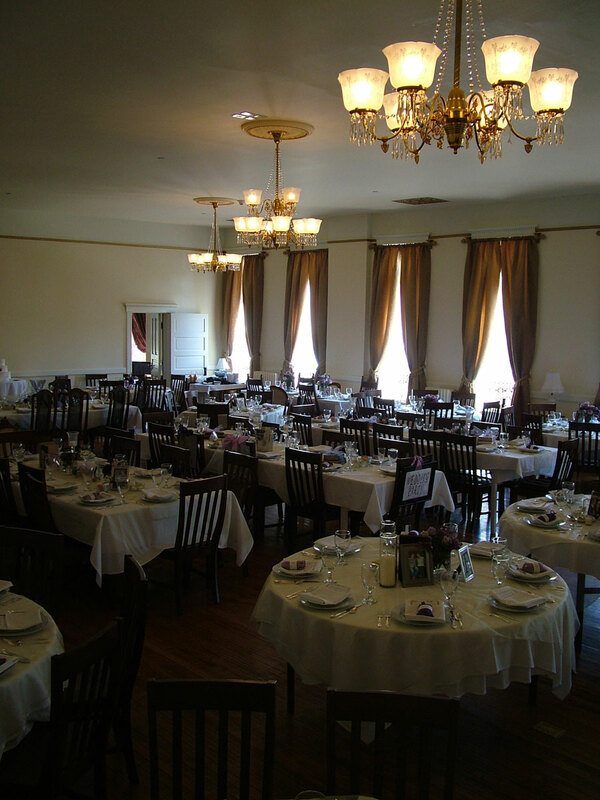 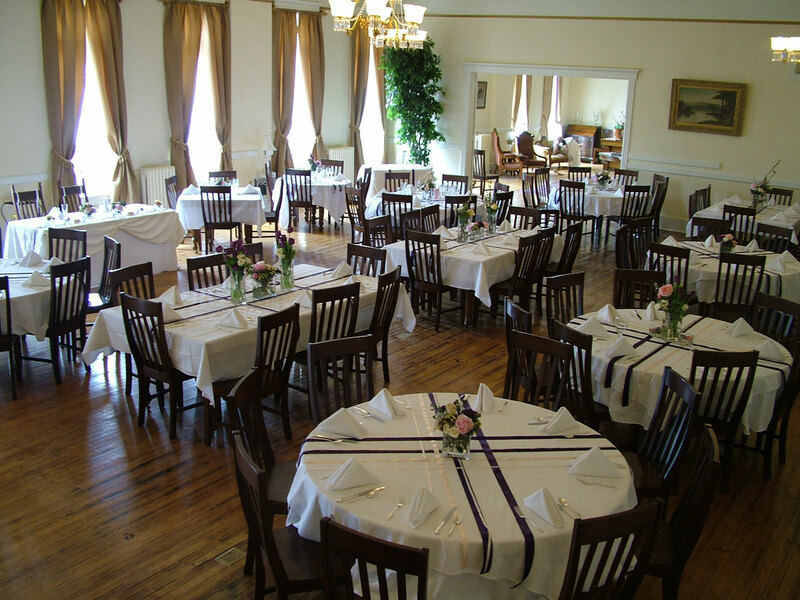 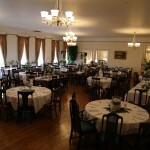 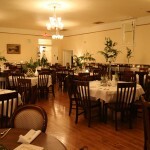 The Martin & Mason provides the perfect venue for weddings, receptions, formal dinners, meetings, seminars and classrooms.From the fourteen foot ceilings to the stylish elegance of the Victorian era décor and furnishings, the historic 1898 Olympic Ballroom offers a venue unmatched in elegance and sophistication. 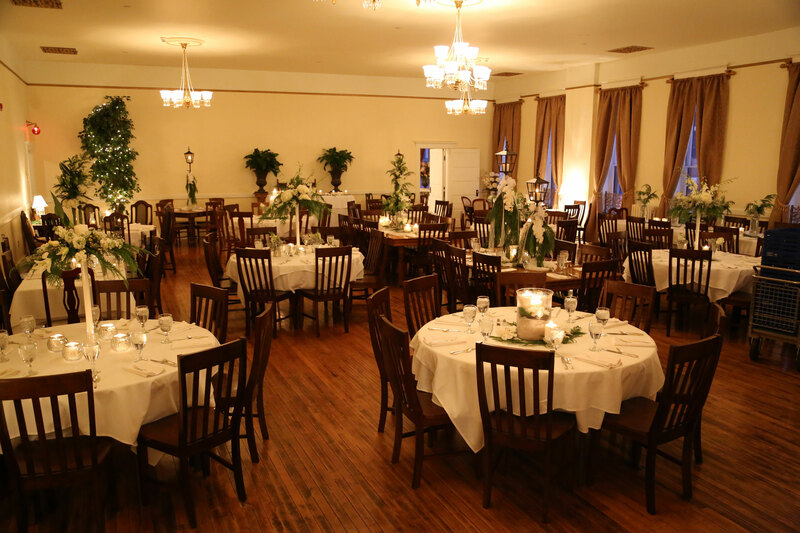 The ballroom is located on the third floor of the Martin & Mason Hotel and Wooden Nickel Casino, accessible by either stairs or our exquisite oak, brass and leaded mirror elevator. 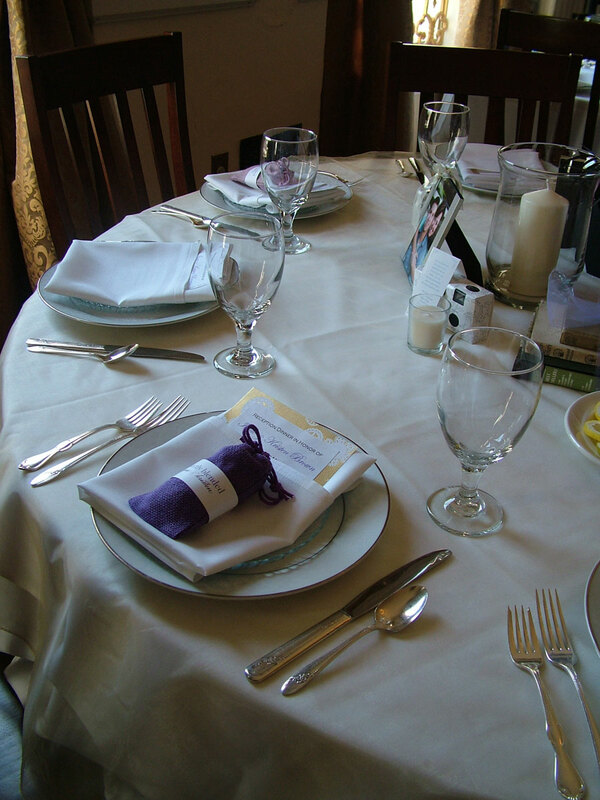 With our commitment to personalized service and detail, that day you’ve envisioned a hundred times, will become of a beautiful, memorable gathering. 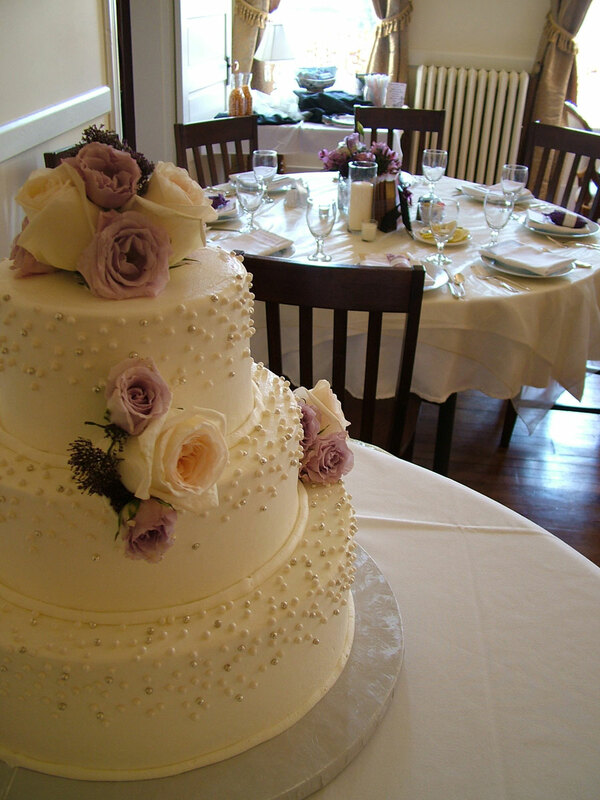 Our experienced and professional staff will help guide you through every detail to ensure that your celebration is truly a memorable one. 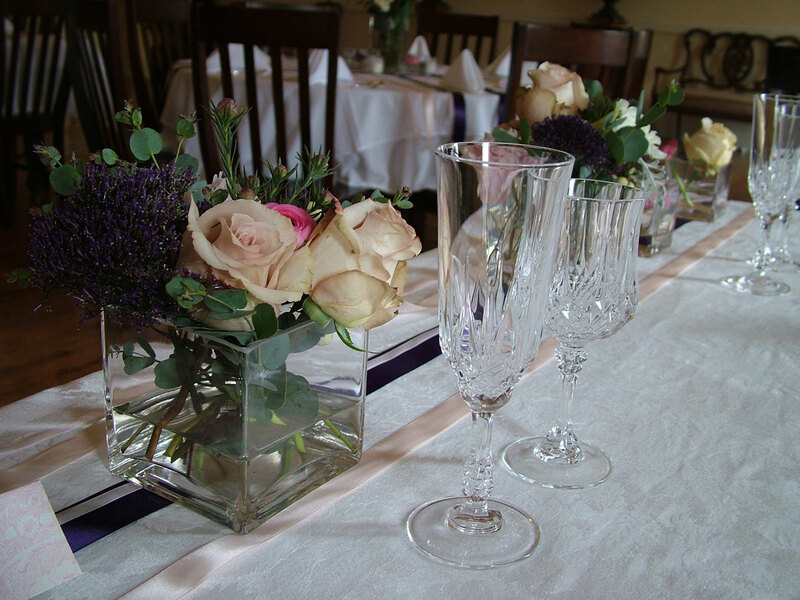 A complete range of fine wines and champagne, along with a wide variety of imported and domestic beer are available for events. 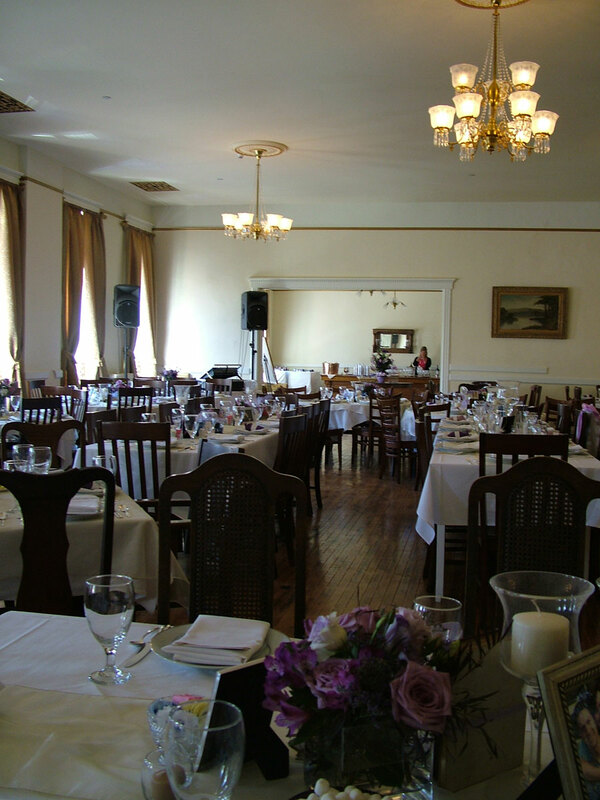 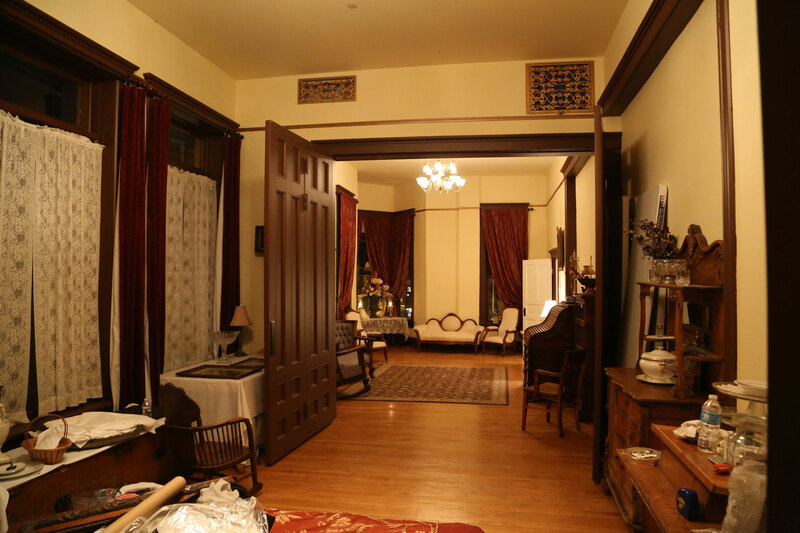 We provide free Wi-Fi, elevator, stair access, on-site restaurant, casino, smoking lounge and walking distance to Deadwood Recreation Center and downtown Deadwood.The Martin Mason building is a complete historical restoration. 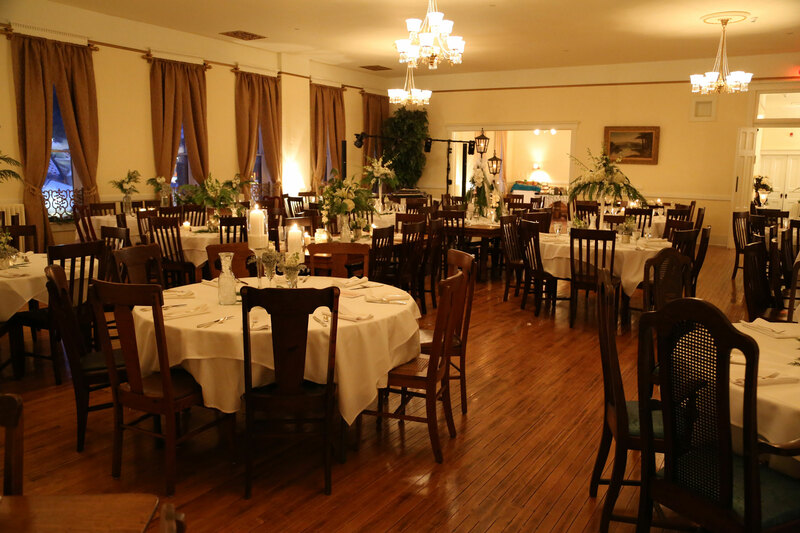 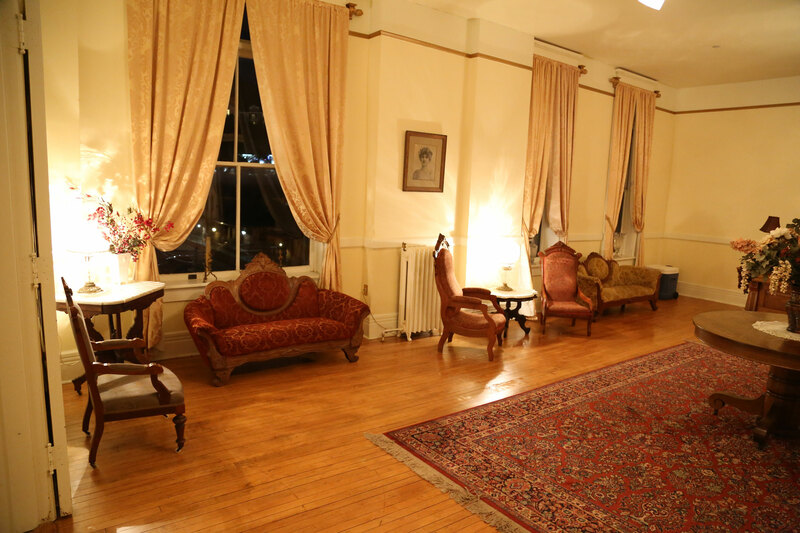 We offer all the necessary amenities and a warm, intimate ambiance with period lighting.